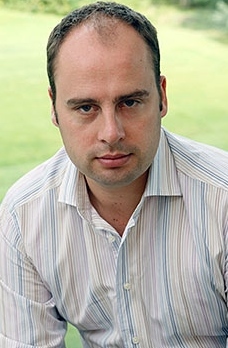 On Wednesday 14th October 2016 (7.45pm) our guest speaker will be writer and novelist Dan Waddell. 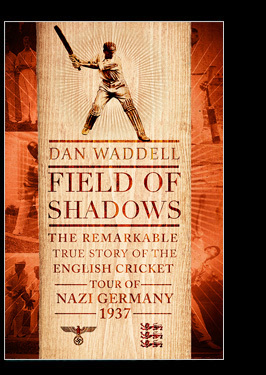 Dan will be joining us to talk about his book ‘Field of Shadows’ which is the true story of the Gentlemen of Worcestershire’s cricket tour of Berlin in August 1937. 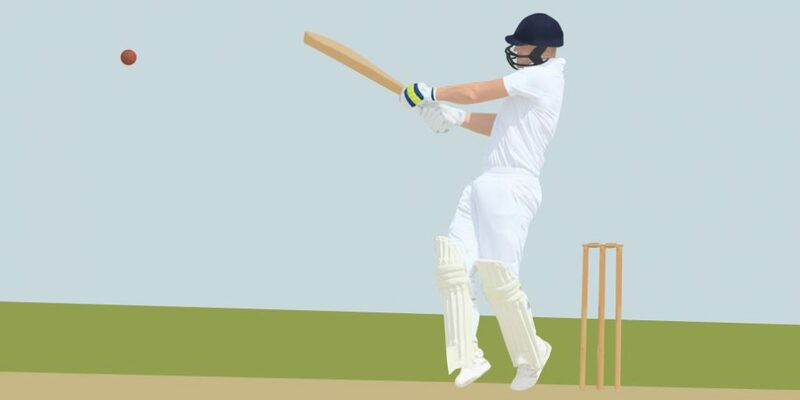 It’s a tale of triumph, of civility over barbarity and hope over despair, but also of the enduring beauty and calm of cricket set in contrast to the fear and brutality of a regime gearing up for war. Adolf Hitler viewed cricket as a decadent and un-German sport but somehow, fanatical cricket lover Felix Menzel persuaded the Nazi leaders to invite a crack English side to play his modest band of part time cricketers. Two years later and many of those involved in the series were engulfed by war. Men such as Captain Robin Whetherly, who served as a special ops agent, and the heroic Peter Huntington-Whiteley, who led the secret assault unit created by Ian Fleming. Hope you can join us and Dan to hear more about this fascinating story!